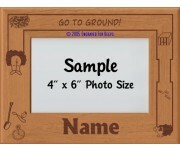 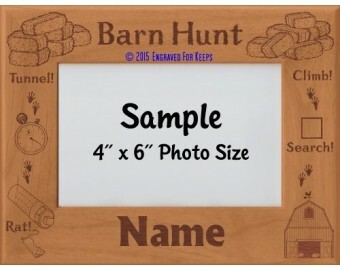 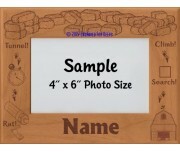 This frame allows you to select "Barn Hunt" at the top or change it to the level of Barn Hunt title you have earned. 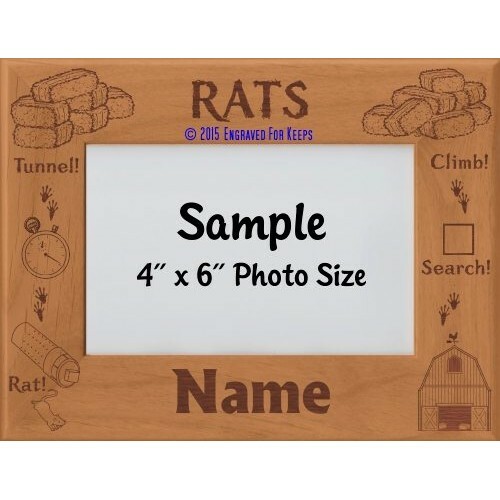 Hay barn, Start box, stopwatch, rat tube, rat, rat tracks, rat tubes hidden in hay bales, hay tunnel. 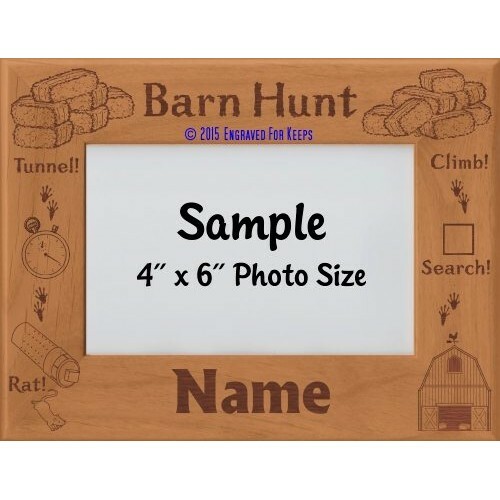 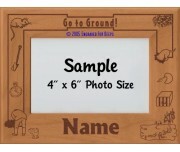 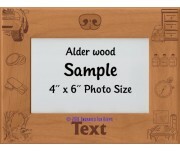 Words include: Barn Hunt, Rat!, Tunnel!, Climb!, Search!